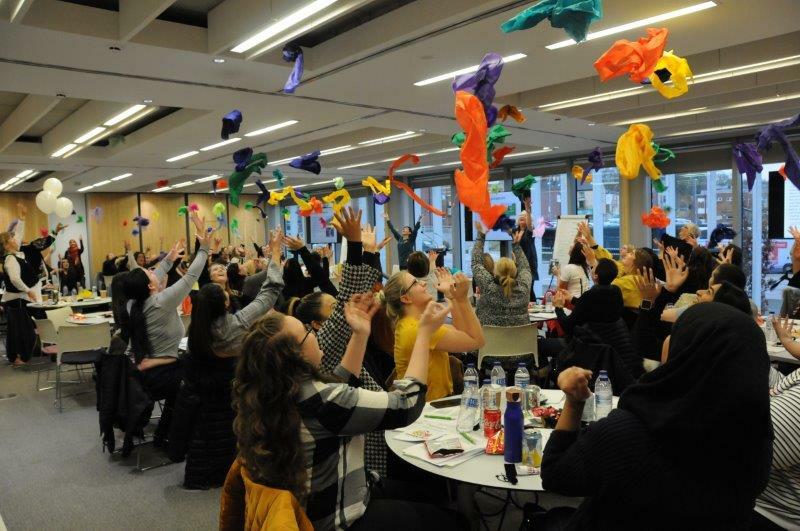 All of our settings got together for our annual training day on Wednesday 2nd January, 2019. Emotional readiness and preparing children for transition to school. The importance of physical play in the Early Years. How to apply the theories of neuro-linguistic programming in Early Years practice. We also gave awards for members of the team who had excelled in various areas as well as long service.